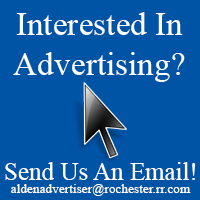 An Alden resident recently contacted the Alden Advertiser to warn others of an IRS Scam that is targeting people by phone. He was not alone, other complaints were received throughout WNY. 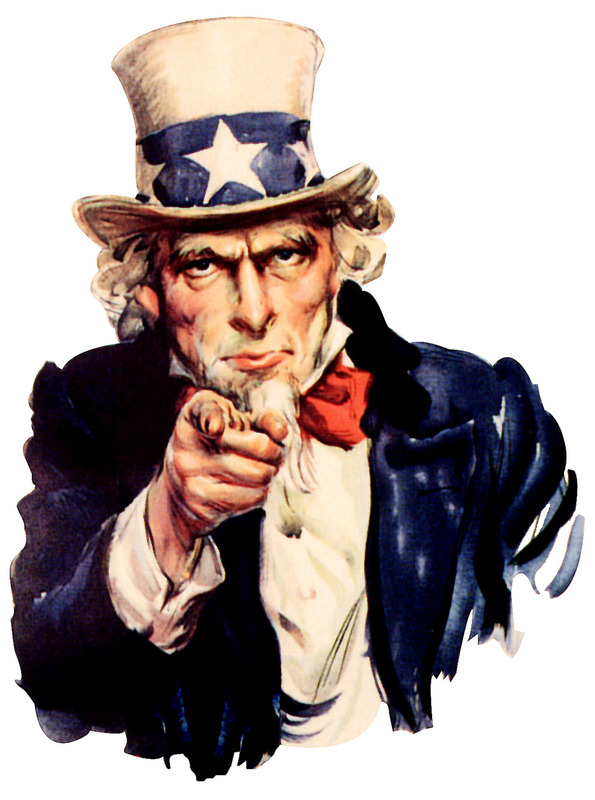 The call, which is threatening in nature, warns the recipient that there is an IRS issue. The person is then requested to stay on the phone. 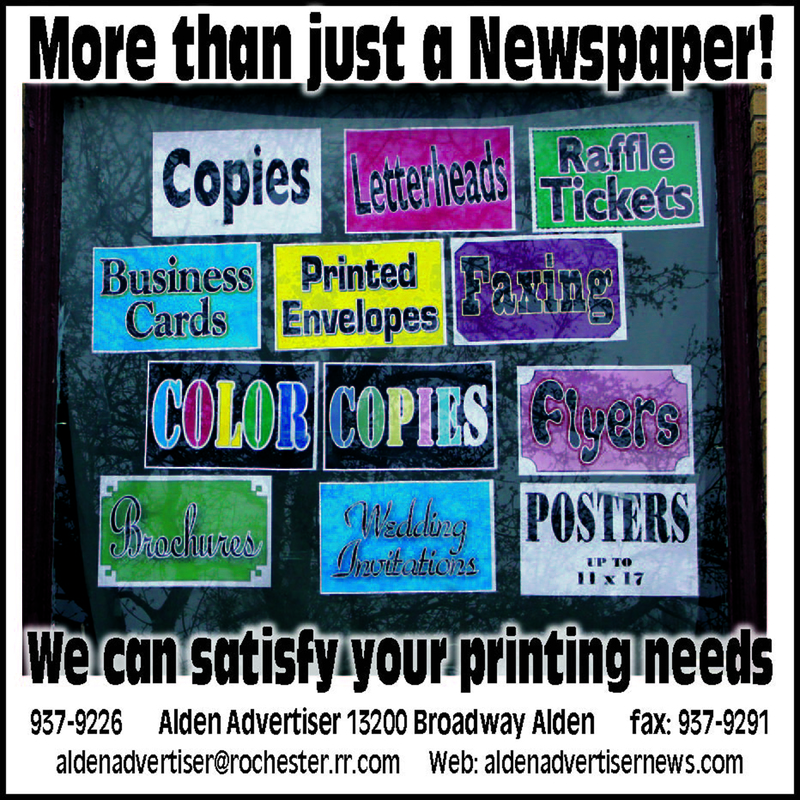 See full story in the Jan. 15th issue of the Alden Advertiser.